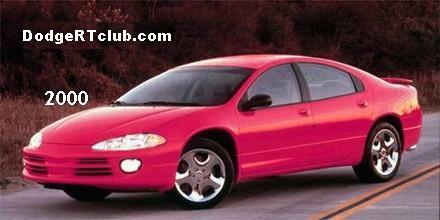 The Dodge Stealth R/T was new for 1991. It was powered by a 3.0 DOHC V6. The entry R/T would net you 17″ rims, a body kit w/ rear spoiler, ABS brakes, full power accessories, air-conditioning and an improved sound system. Automatic or manual were both available to shift your gears with. There was an upscale version called the R/T Twin Turbo. Powering this was a 3.0 V6 with, you guessed it, two turbos. 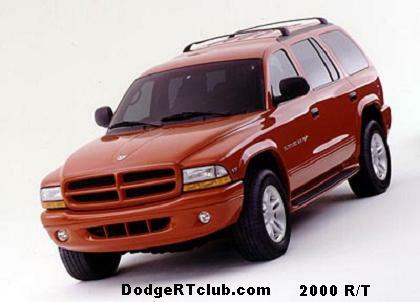 While the ‘basic’ R/T had front wheel drive, the turbo version was propelled with all wheel drive. Four wheel steering could also be found on the turbo version. Welcome changes came for 1994, when the entire Stealth line received projector headlights (gone were the pop-ups). The turbo also gained 20hp, to 320, up from the initial 300. The last year of the Stealth was 1996.